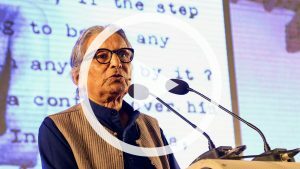 Public events are our way to extend the knowledge and ideas to the mass. 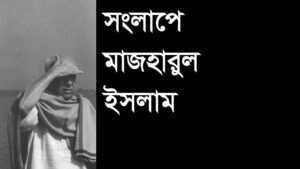 The Academic Program organise public lectures and forums around the renowned visiting faculties who come to teach at Bengal Institute from different parts of the world, and big events like day long Symposiums are organised every other year. The Research and Design team showcase their works through public exhibitions and other events. And we often put up launching shows around our publications. 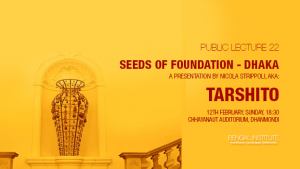 Renowed Architect and Artist, Tarshito presented about his ongoing project "Seeds of Foundation" and other artistic works. 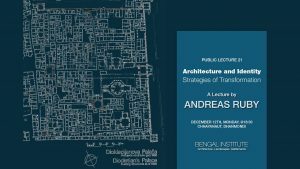 Andreas Ruby charmed his audience with his take on the poetic transformations possible through architecture. The scope of architecture now encompasses more than just creating buildings. 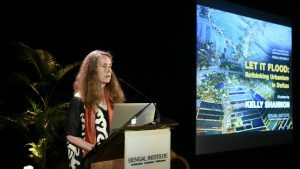 In its extended sense, architecture now involves the design of towns and cities, the rearrangement of landscapes, and the provision of well-being of communities. 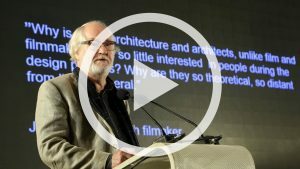 With an introduction by Marina Tabassum, Juhani Pallasmaa's talk transcends the boundaries of how we typically understand architecture to a phenomenological experience. 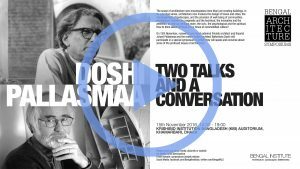 The Second Bengal Architecture Symposium was organised by Bengal Institute for Architecture, Landscapes and Settlements and Bengal Foundation to honour the works and philosophy of two renowned architects, Balkrishna Doshi and Juhani Pallasmaa. 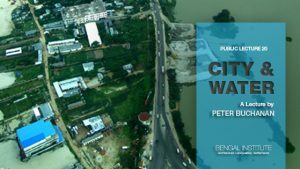 According to Peter Buchanan, one must think about housing typology of small towns. 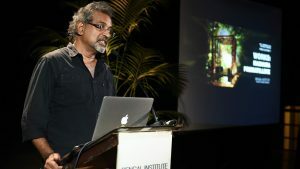 "Next Dhaka" was the first public exhibition of Bengal Institute's Research and Design Program's works. 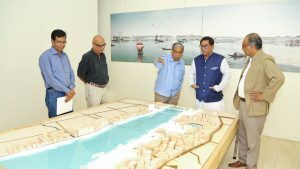 It featured some new thoughts and designs on and around Dhaka City. 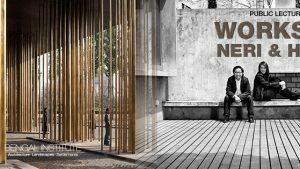 Lyndon Neri and Rosanna Hu are Founding Partners of Neri&Hu Design and Research Office, an inter-disciplinary international architectural design practice based in Shanghai, China with an additional office in London.